The 2019 season will conclude with the 52 DII baseball championship. Since Chapman defeated Delta State in the first championship series in 1968, there have been 12 programs to reach the pinnacle of the DII baseball world multiple times. 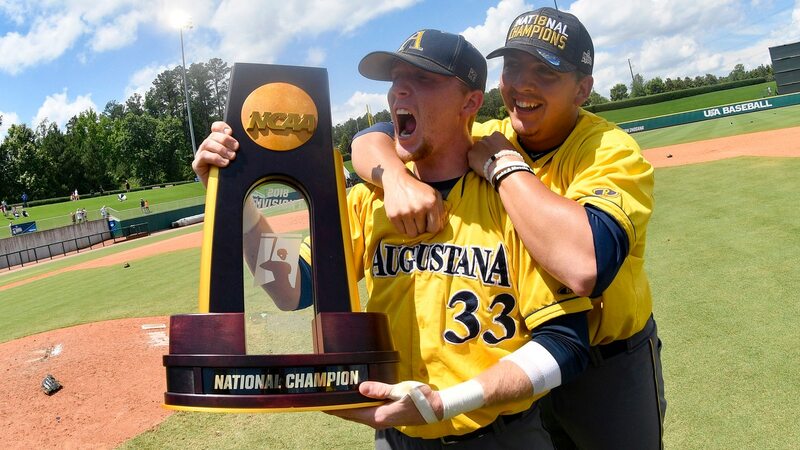 Let’s take a look at the programs with the most national championships in DII baseball lore. The Mocs have set the bar for DII baseball. Along with Tampa, they have made the South Region the premier region in the division. Florida Southern was the first team to go back-to-back, winning its first two championships consecutively. The Mocs kept things steady, winning at least one title in every decade since the 1970s. They came close in 2018 and have some pressure on them in 2019 to keep that streak alive. 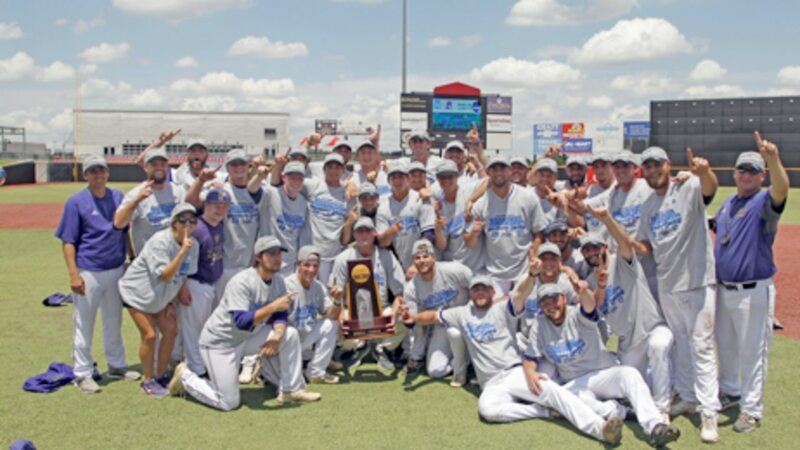 Back-to-back championships have only been achieved six times in the 51 years of the DII baseball championship. The Spartans are owners of two of those occasions. Tampa first won consecutive titles in 1992 and 1993 before doing it again in 2006 and 2007. Head coach Joe Urso was at the helm the second time. He was also a driving force as a star second baseman for the 1992 national champs. John Scalinas had the Broncos as a power in the Wild West throughout the late 70s and 80s. From 1976 to 1988, Cal Poly Pomona won the CCAA six times and took home three national championships, including the 1976 title in its first NCAA tournament appearance in program history. There was quite a postseason lull in Pomona until recently when the Broncos have made the NCAA tournament five times in the past eight seasons. They are back in form to try to add more to the trophy case. While impressive, it’s hard to believe that Central Missouri and Chico State only have two titles. The Mules have made it to the final eight 16 times in the past 30 years, while the Wildcats have made it nine. They are two of the more successful programs in that aspect. CSUN, Jacksonville State, Troy, UC Irvine, and UC Riverside have all moved on to Division I but were able to reel in two titles apiece as DII programs. Southern Indiana and West Chester are the two most recent schools to join the multi-title club of DII. Southern Indiana won its first two titles in a five-year span, winning one in 2010 and the next in 2014. Jad Prachniak has made West Chester an Atlantic Region power, winning titles in 2012 and 2017.